Dr. Ginn received the great honor of being named as a 2018 Elite Woman in Dermatology by SkinCeuticals' division of L'Oreal. This honor was one of special distinction as only 25 dermatologists in the country were selected. 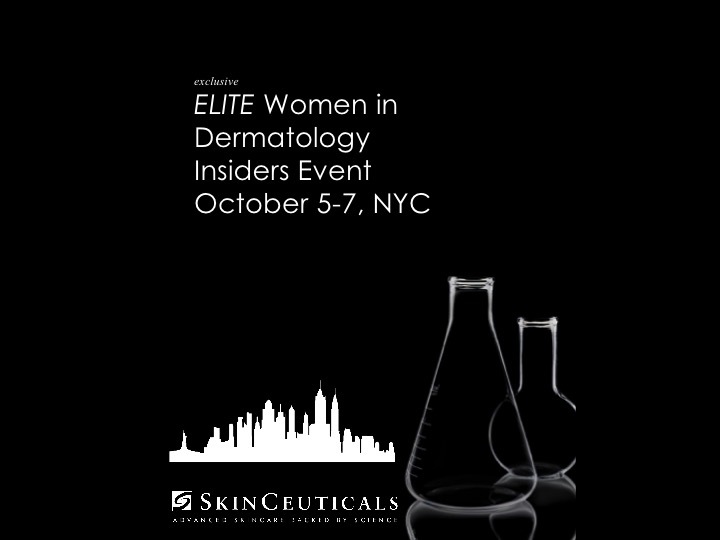 The exclusive Elite Woman in Dermatology event held in New York City was designed to bring together the country's top cosmetic dermatologists with industry leaders to share their expertise on patient care, product trends and the emerging future for cosmetic medicine and skincare. Dr. Ginn received the coveted honor of being selected for the 2019 Class for Women in technology Leadership Foundry. The Leadership Foundry program helps participants develop the core competencies needed to successfully serve on a corporate board. The nine-month program, based in the Washington, D.C., metro area, includes an intensive board training class conducted by the National Association of Corporate Directors (NACD), as well as monthly training and opportunities to make meaningful connections and build trusted relationships though networking events. To find out what concealers are best for covering up dark circles, Cheat Sheet has tapped some of beauty's top experts, including Dr. Lisa Ginn. Keep reading to find out their must-try picks. 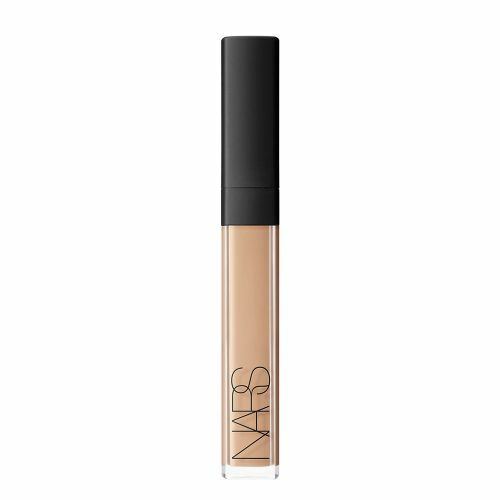 "The Radiant Creamy Concealer's smooth consistency provides great coverage that blends flawlessly," says Lisa Ginn, MD, FAAD. "I love how it layers nicely over eye cream and wears throughout the day without melting off or getting trapped in under-eye lines and creases. 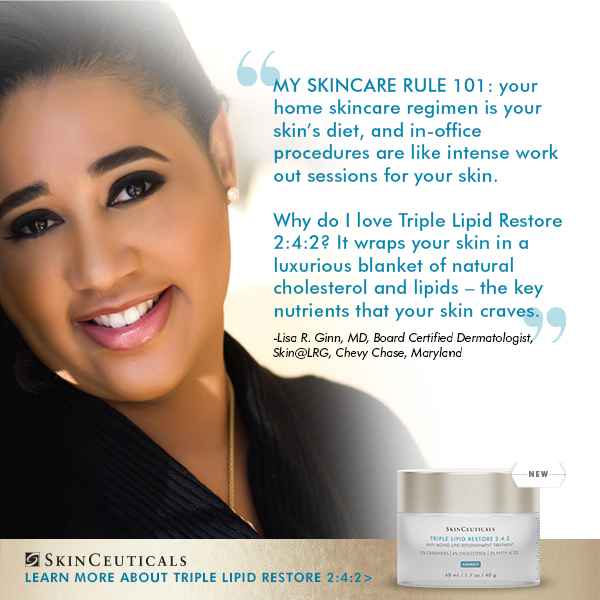 It is a home run with all of my patients, no matter their age or skin tone." Dr. Ginn is an expert contributor to Skincare.com. In these three articles She gives you great summer basics for keeping skin healthy on the entire body! Dr. Ginn received a great honor in being chosen to be featured in a post on SkinCeuticals' Official Facebook page. We are sharing the link as SkinCeuticals is a large division of L'Oreal and their Facebook site has over half a million followers. 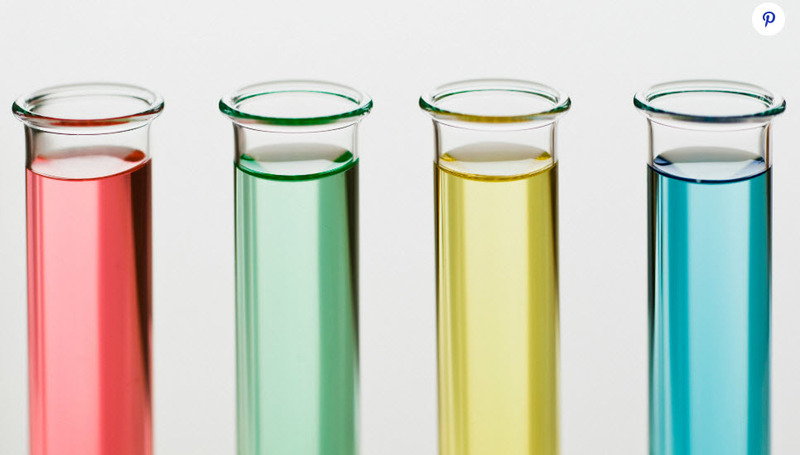 We would be extremely appreciative if you would take a minute to "like" the post on the SkinCeuticals' Facebook page. Click here to see and like the post! 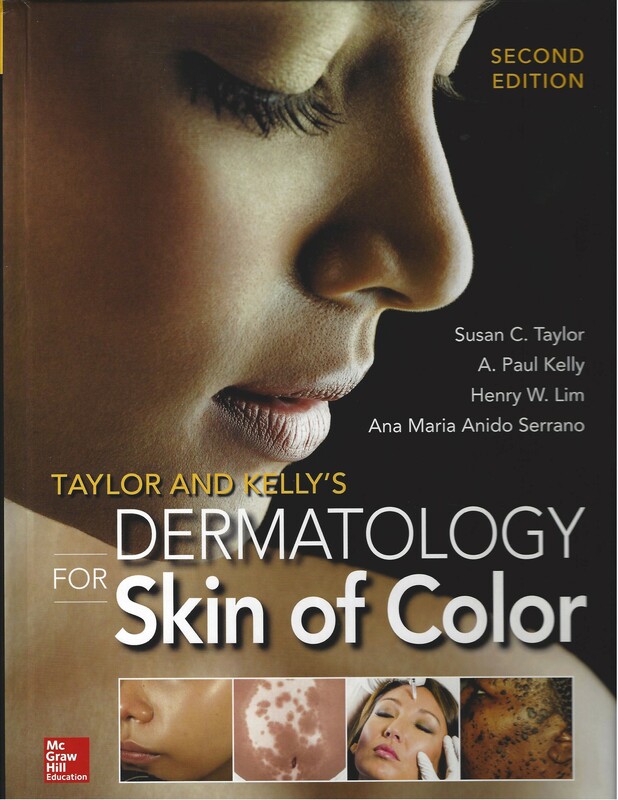 Chapter 81: Laser Treatments - Highlights the use and understanding of lasers on skin color. “The Choice of Laser, Appropriate Parameters, An Understanding of Skin optics and Tissue Response” are keys to successfully treating patients with fair complexions to rich dark tones. Ultherapy: The key to firm skin according to Dr. Lisa Ginn, that's a lot less expensive than a face lift and/or repeated injectables Ask about your Ulthera treatment to look fresh, youthful and fabulous for the holidays! 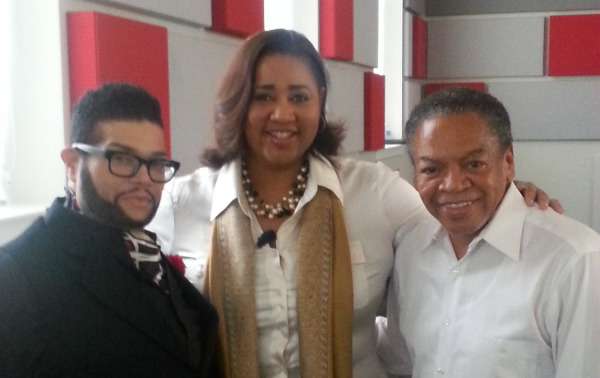 Derrick Rutledge, Chief Contributing Editor for Make-Up at "O" Magazine; Dr. Lisa Ginn, M.D. 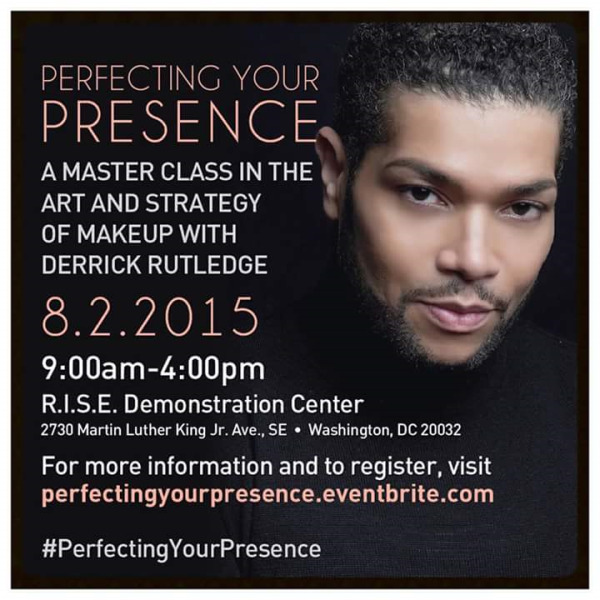 FAAD & presenter of "Start with a Clean & Healthy Canvas; & Reggie Wells, Emmy award-winning makeup artist to such stars as Michelle Obama, Oprah, Beyonce, Halle Berry and others... at "Perfecting Your Presence" one day seminar on August 2, 2015. Essence Magazine's "Best in Black Beauty" Awards asked a team of professionals to pick their all-time favorite beauty products. See Dr. Ginn's favorites for face and body. Take a look at some helpful skin care tips to get the glow. 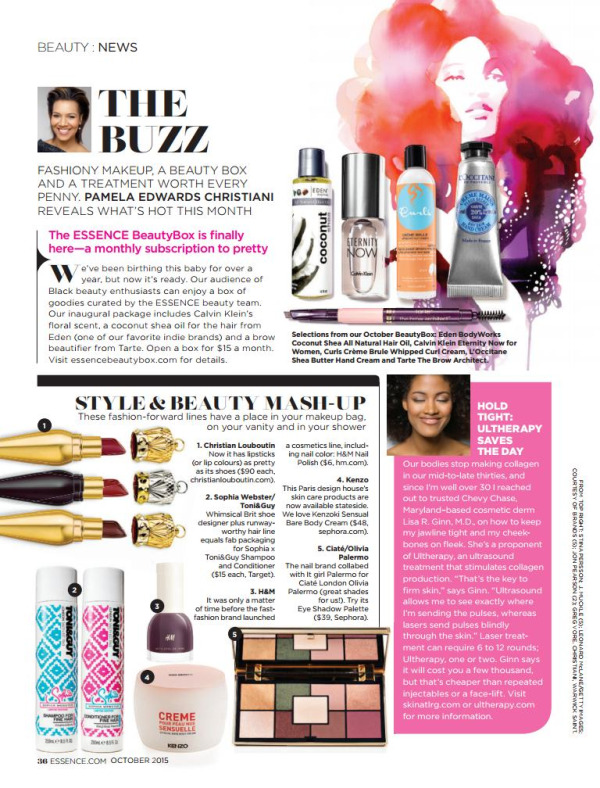 Pick up your October issue of Essence Magazine and read about Dr. Ginn being named as one of America's Top Dermatologists and Ultherapy "master"! Turn to page 50 to read more about Dr. Ginn's expertise in treating women of all ethnicities with the correct laser treatments. 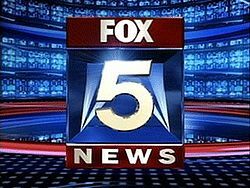 Dr. Ginn appeared on FOX5 Morning News on July 31, 2012. Check out her segment regarding safety and precautions with skincare and pregnancy. Click here to view video. Dr. Ginn let's us know what your beach bag essentials are for the summer. 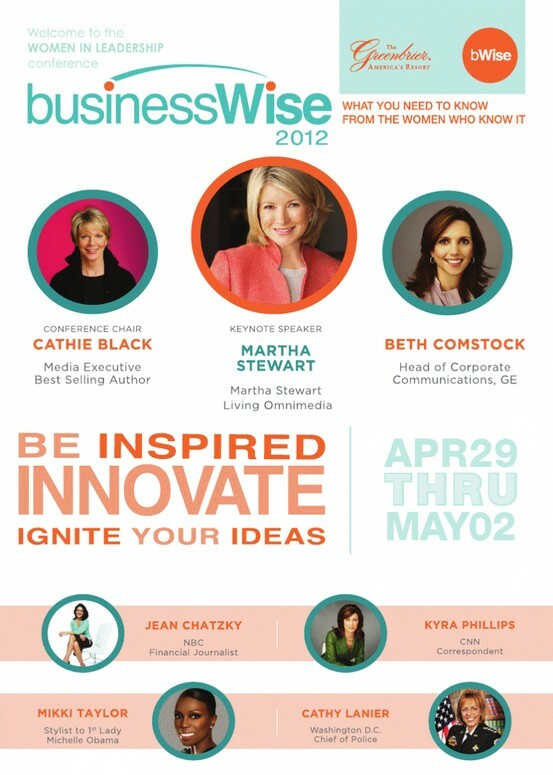 Join Dr. Ginn, Martha Stewart and Mikki Taylor as they speak at the annual Women In Leadership Conference from April 29 thru May 2 at the Greenbrier Resort. First Lady Michelle Obama's personal stylist Mikki Taylor has written a book called Commander In Chic. 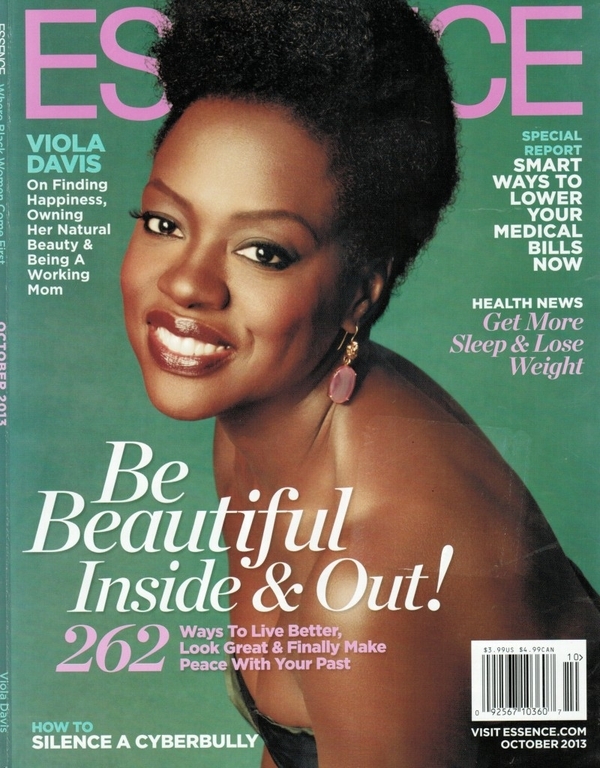 Dr. Ginn lends her cosmetic dermatology expertise on page 146 and page 149. 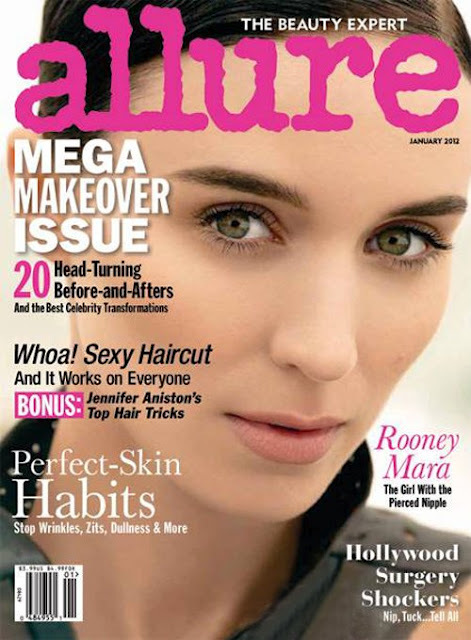 Check out Allure Magazine, Dr. Ginn is listed as one of their Beauty Experts. 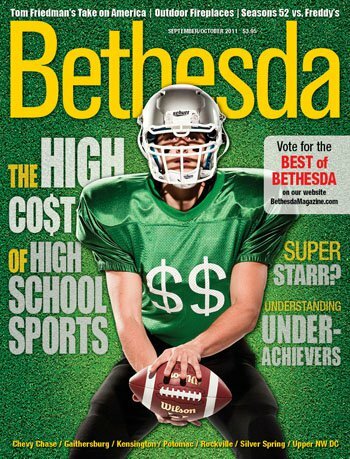 Bethesda Magazine, Dr. Ginn is a featured doctor in this months issue. Grab a copy today and turn to page 189. 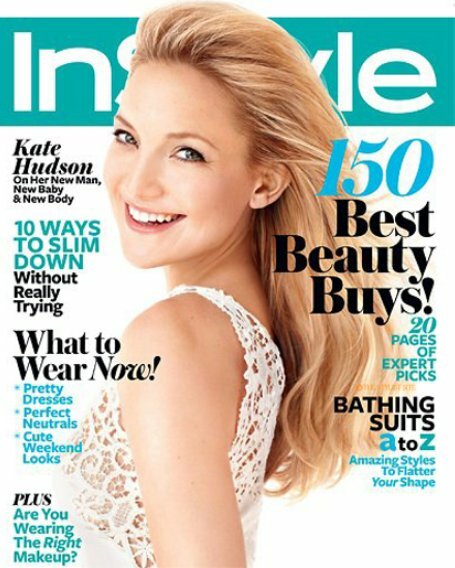 InStyle Magazine, has its prestigious "150 Best Beauty Buys" issue out just in time to get you ready for summer. Dr. Ginn lends her expertise to this fantastic article. 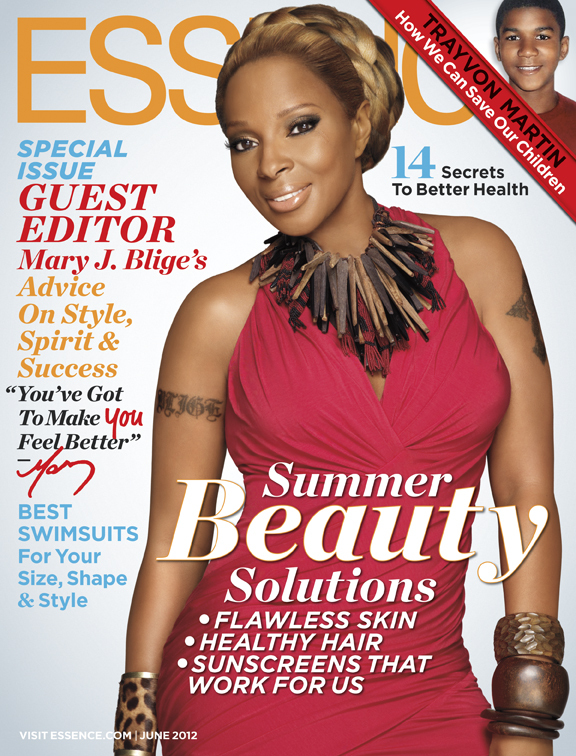 Essence Magazine, on page 70, Dr. Ginn answers some questions about thinning hair/hair loss for women of color. 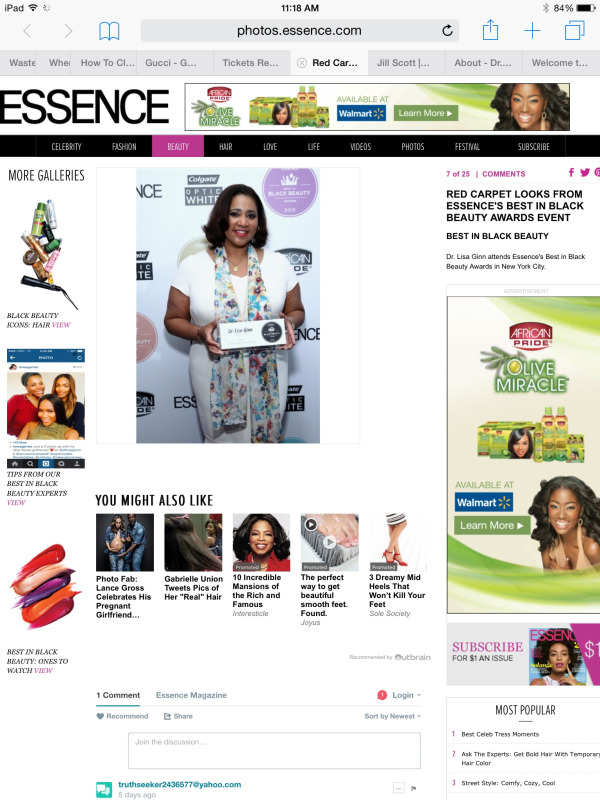 Essence Magazine, pick up your copy today and check out Dr. Ginn on page 40 as she guides you through the must do's to maintain healthy skin during the harsh winter months. 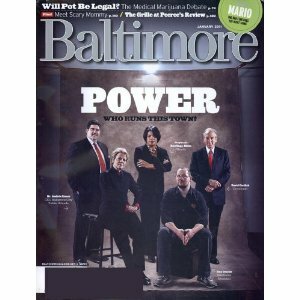 Baltimore Magazine Dr Ginn. is featured among the true power hitters discussing the latest cosmetic procedures on pg 67. Leah Rhodes of New York admits that she, too, is obsessed with her face and skin. At 47, Rhodes regularly has laser treatments and has gotten Botox since her 30s. "I fly in once a month to see Dr. Ginn (in Chevy Chase)," says Rhodes, who was put onto Ginn by tennis star Serena Williams. Dr. Ginn talks with Lisa Formichelli about how taking a few minutes for a nighttime facial routine can help improve the health and beauty of your skin. Dr. Lisa Ginn is among the experts contributing to the annually anticipated 150 Best Beauty Buys. 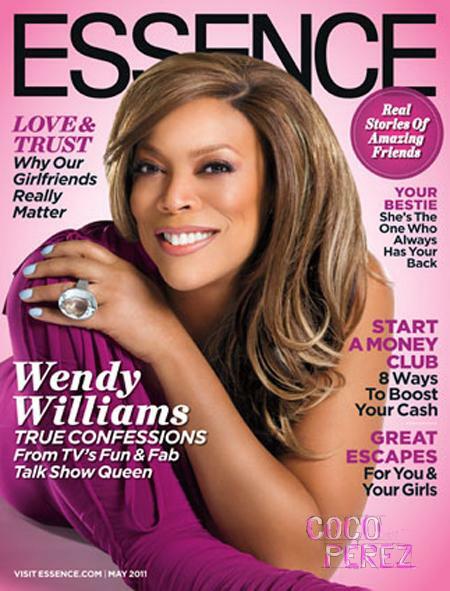 Be sure to pick up a copy of the May 2010 issue of InStyle magazine.